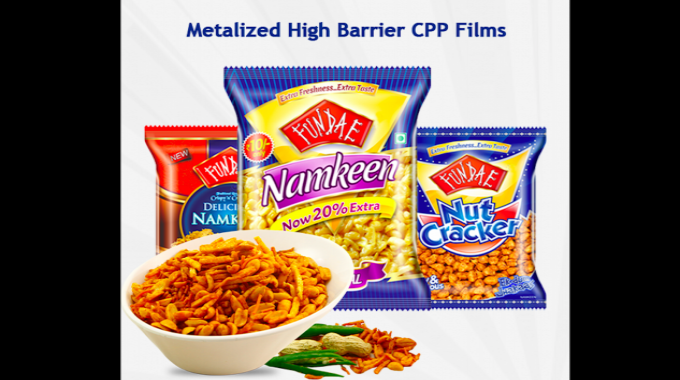 Indian specialty films manufacturer, Cosmo Films, has introduced a cast polypropylene (CPP) film for packaging applications requiring high moisture, oxygen barrier and high hot tack properties. The newly launched heat sealable CPP films offer high hot tack (>600gf/inch over a range of 100 to 140 degree celsius) and low seal initiation temperature; enabling packaging machines to run at higher speeds. Films also offer good moisture, oxygen, light and aroma barrier properties. 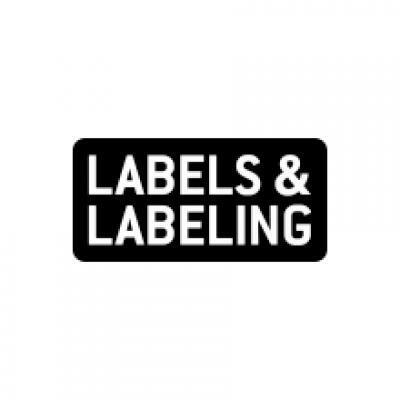 The high barrier metallized films also offer high metal bond. The films have been tested well for biscuits, cookies and crackers, snack food applications, chocolates, and ice-creams. Available in a range of 20 to 30 microns, films are well suited for both adhesive as well as extrusion lamination.